No one likes the uncomfortable feeling of being stuck in a hot, humid house during the summer months, but when your air conditioner breaks, that is the sad reality for too many North Canton, Ohio homeowners. Before you break out the portable air conditioner, call Forquer Heating and Air Conditioning to repair the problem. 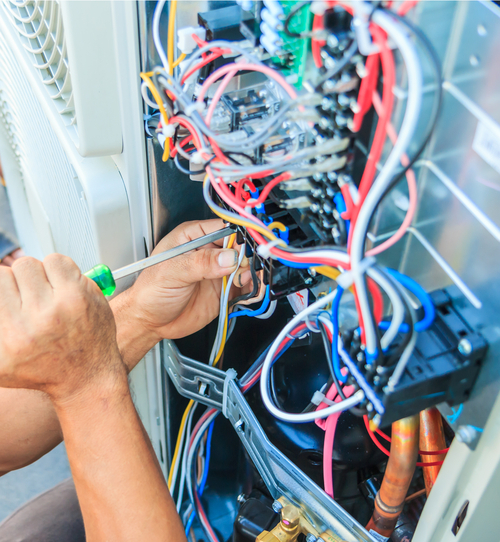 Most air conditioner repairs can be completed quickly, and our skilled team of qualified A/C repair technicians can diagnose and repair all makes and models of cooling systems, so you can beat the summer heat fast. If your cooling system is beyond repair, our superior installation team can help you find a replacement system. Call now to schedule an estimate! Choosing the right HVAC contractor for your new home construction can make all the difference in how well your construction project moves along. 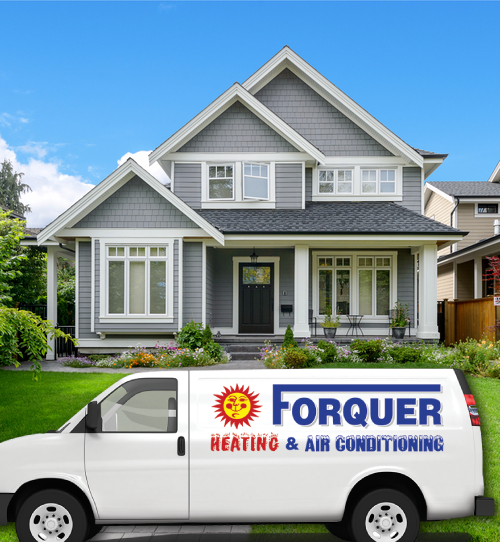 Forquer Heating and Air Conditioning is North Canton’s most reliable, air conditioning and duct installation contractor, and we have been proud to serve the community’s residential builders for more than 20 years. We carry a large selection of Armstrong Air products, and our dedicated team of installation professionals will have your build’s air conditioning system installed, inspected, and operational on your schedule, no matter your stage of completion in the building process. There is never a good time for your air conditioner to break down, but when it happens in the summer, your home can rapidly become too hot to bear. Don’t suffer from the hot summer sun - call Forquer Heating and Air Conditioning and we’ll have your home’s A/C up and running again in no time at all! Our team of service technicians is available 24 hours a day, 7 days a week for repairs, so you can count on our team to be there for you and your family when it matters most. We service all types of heating and cooling systems, and we stand by our commitment to customer satisfaction in all that we do. See why Forquer is the name that North Canton residents trust to keep their homes cool all summer long.